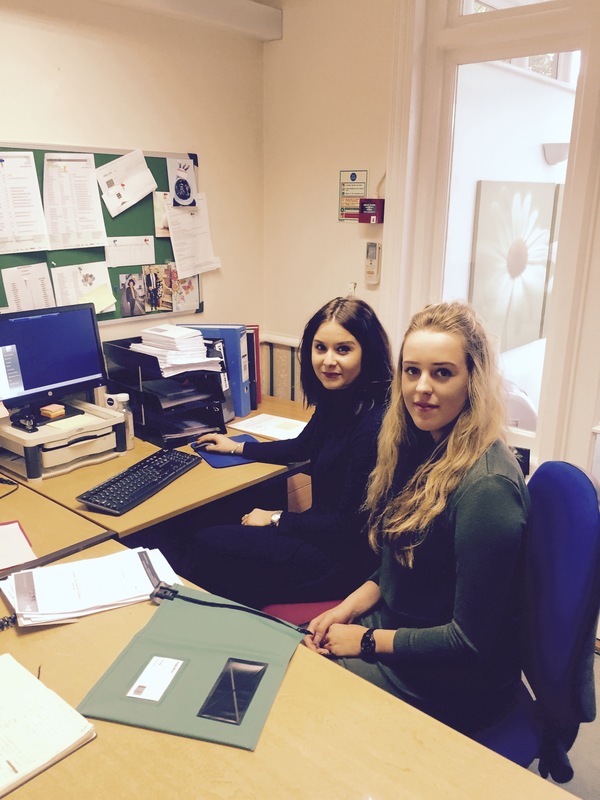 Welcome to our new apprentice receptionist, Ellie (right), doing her training with Becca (left) at our Old Market House office. Both Becca and Ellie handle the incoming calls, welcome clients visiting Owen Kenny, co-ordinate the post, handle file storage/Will packets/Deeds, and type for our fee-earners. No matter how busy they are, they are friendly and polite at all times. Keep up the good work!